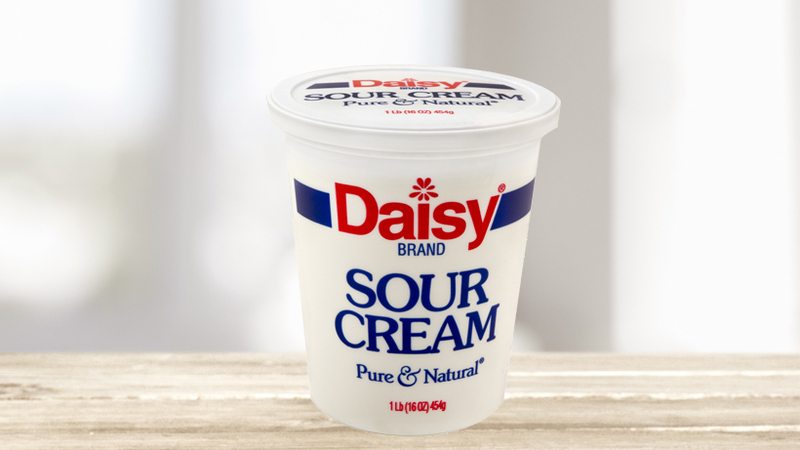 Daisy Sour Cream, made with whole milk, is rich and delicious. Great for dips, potatoes and Mexican dishes. 16 oz. tub.